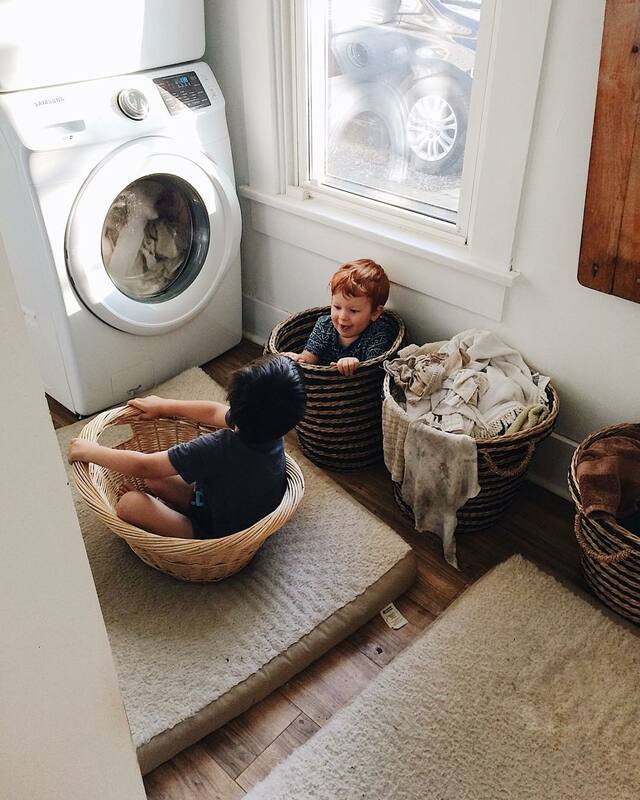 I sincerely doubt that the first thing you noticed about this photo was the filthy laundry in the baskets or the tufts of dog fur on the dog beds -- and yet, there they are. Sometimes a beautiful moment is tucked inside a pretty package, and sometimes it's laying on top of a dirty dog bed and next to grease covered towels. Sometimes a beautiful moment is tucked inside a pretty package, and sometimes it's laying on top of a dirty dog bed and next to grease covered towels. You'll always find what you're looking for -- so make sure you're searching for the right thing.